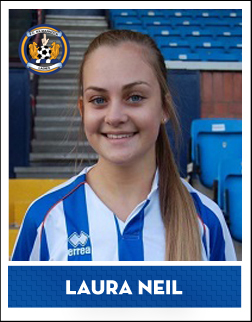 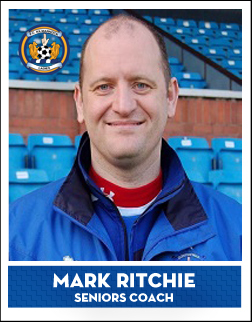 The First Team is the pinnacle of the club, where all the younger players aspire to reach upon completion of the youth pathway. 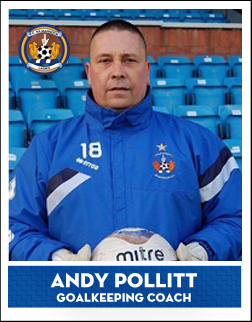 Last season the team finished third in the South West Second Division and in doing so, achieved promotion to the new look First Division South. 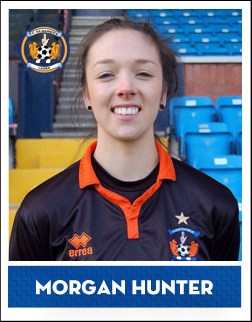 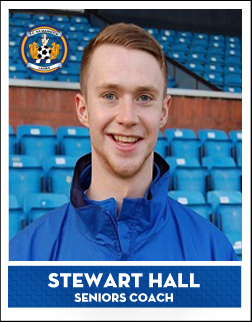 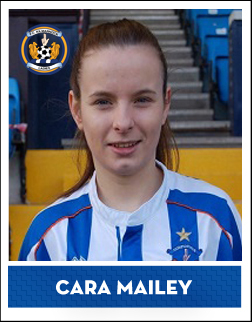 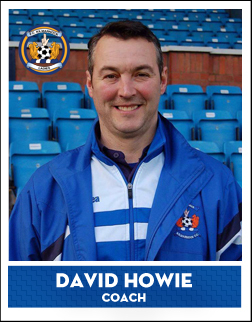 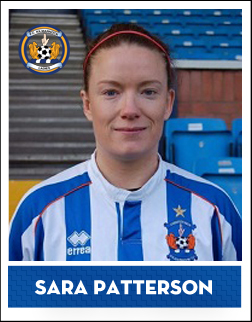 They will be looking to consolidate their place in the division with a keen eye on promotion to the SWPL 2. 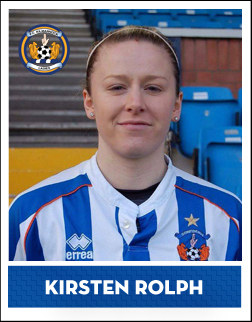 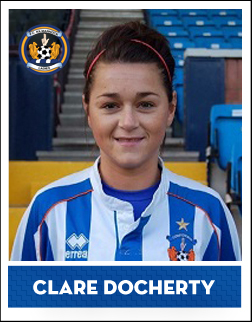 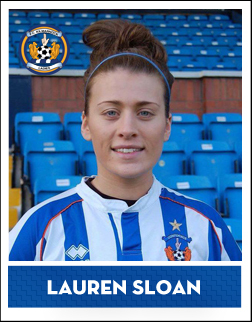 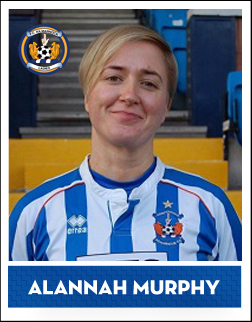 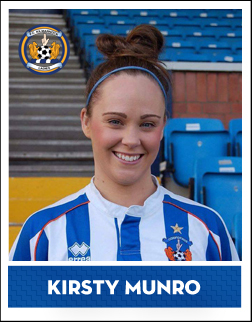 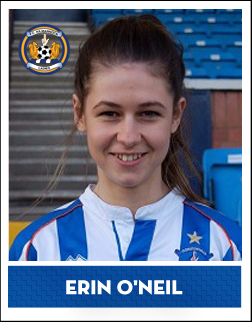 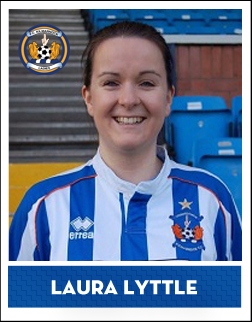 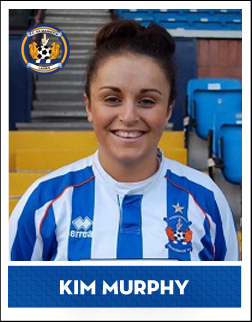 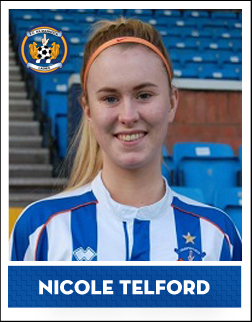 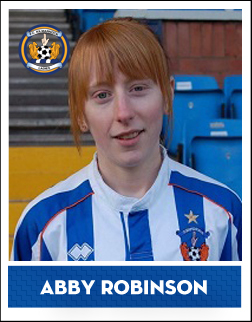 If you are interested in playing for Kilmarnock Ladies then contact us for more details!